Choice is very empowering. We want the ability to be able to creatively choose. 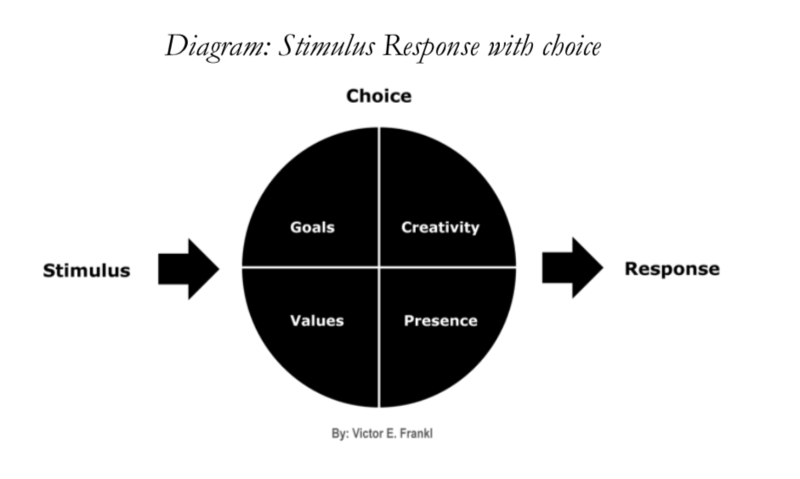 Instead of it being stimulus–response, it’s stimulus; we enter the gap and are able to respond creatively. We own our emotions if we have the ability to respond to situations, circumstances, and people. 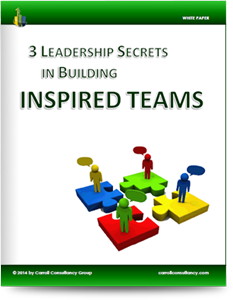 We decide how we feel and behave, and how it is best to feel, to support us in achieving our goals. We need to build that muscle within ourselves and practice. We need to become aware of when we are reacting and when the stimulus response is very quick. We need to apply certain techniques to stay in charge of our emotions so we can perform to our best and avoid losing control of them. Living in the Bahamas, I see in the culture here examples of the time. The newspapers are full of stories about people who have moments of insanity and behave in ways they regret for the rest of their lives. The media in America presents examples of police officers that lose control and make silly decisions in the heat of the moment. Professional athletes who lose control of their emotions get banned from playing their chosen sport because they were irresponsible with the people they love the most. It is rife throughout society and the cause of all the violence that we see in this modern day and age.